Pavel Golovkin/AP Images, Maddie Meyer/Getty ImagesDespite Russia’s ban, the intense rivalry between Alina Zagitova and Evgenia Medvedeva (pictured) will come to a head at the Winter Olympics. • They’re also set to face off at the Pyeongchang Winter Olympic Games. Zagitova won the women’s short program with a world record-breaking 82.92 points, while Medvedeva took second with 81.61 points. They’re now favoured to take the gold and silver after Friday’s long program. Before the Olympics, Medvedeva, 18, was long been regarded as the favourite. She’s twice swept the world, European, and Russian championships. The Muscovite was also named one of Business Insider’s 50 most dominant athletes. 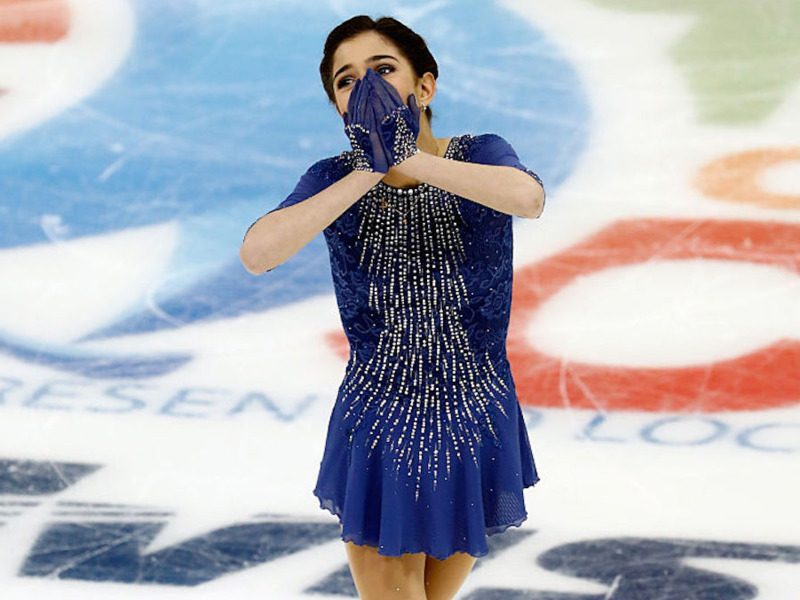 Zagitova, however, spoiled Medvedeva’s winning streak at the 2018 European Figure Skating Championships, the Japan Times reported. The 15-year-old also scooped up gold at the last Russian Championships, which Medvedeva missed due to a broken foot. The two Russians train with the same coach and are competing at the Winter Games as neutral athletes. They’re two of the 169 Russian athletes who have been cleared to compete in Pyeongchang in the wake of their home country’s massive, government-sponsored doping scandal. By all accounts, the training partners get along, but they’re two monster talents from the same country. 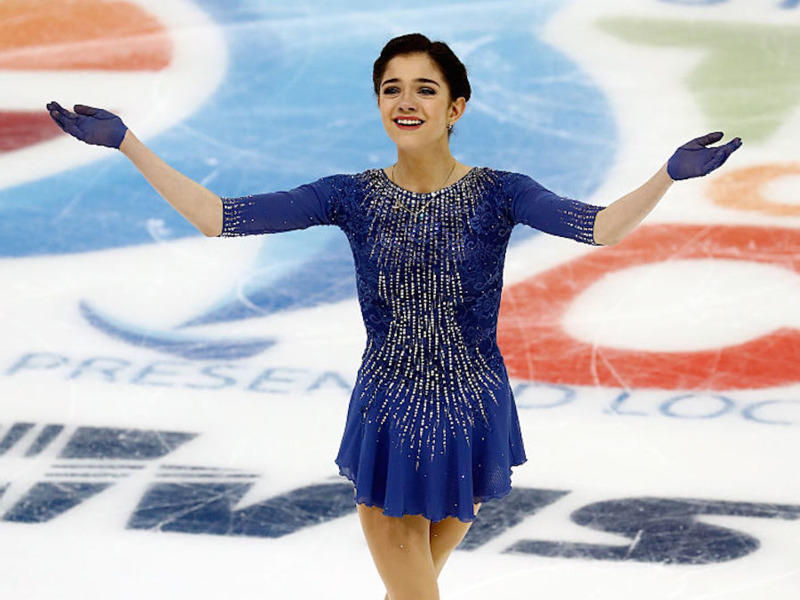 Medvedeva first took to the ice at the age of three. She said her parents encouraged her to continue to pursue the sport in order to improve her figure and posture. The 18-year-old loves K-Pop, “Sailor Moon,” and actors Grant Gustin, David Tennant, and Benedict Cumberbatch. Both skaters have long been favourites. 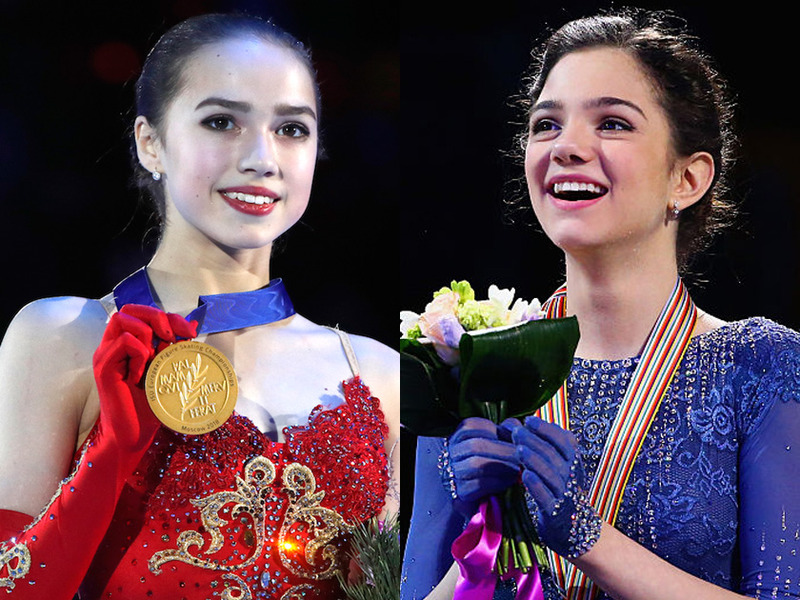 Sports Illustrated predicted Zagitova would take home gold, while Medvedeva would snag silver. International Figure Skating Magazine predicted the opposite. And, sure enough, the two are in first and second after the women’s short program. UPI reported that Zagitova’s Olympic routine has a “higher base value.” She has a tendency to accrue more points by backloading her program with jumps — a tactic she’s employed at the Olympics, so far. 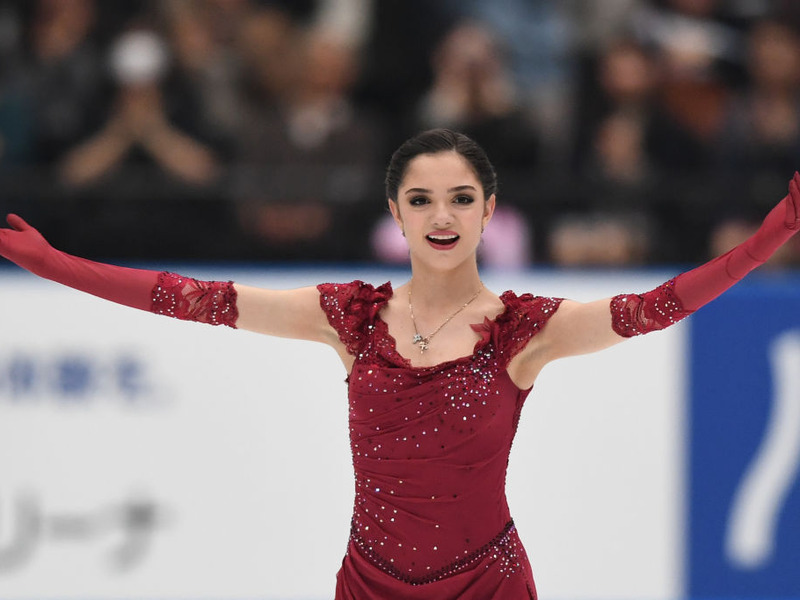 UPI’s analysis gave Zagitova the technical edge but argued that Medvedeva’s artistry and storytelling abilities will likely balance things out. Tutberidze has said that Medvedeva is Zagitova’s “role model,” and that both athletes play off of one another in training. “I can sometimes show Zhenya and say, ‘Look, how Alina is working,’ and I tell Alina, ‘Look, how Zhenya is working,'” she said, according to NBC. That’s not the only thing the athletes agree on. Medvedeva and Zagitova are two of the 169 Russian athletes who have been cleared to compete in Pyeongchang. Both have made statements indicating that they disagree with the ban. Medvedeva and Zagitova are competing as “Olympic athletes from Russia.” They won’t march behind the Russian flag at the Opening Ceremony, and, if either of them clinches the gold medal, the Russian national anthem will not play as they stand on the podium. 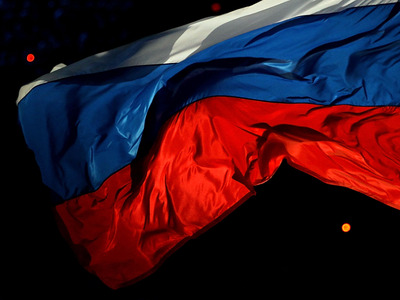 Zagitova echoed these sentiments, saying that it was unfortunate that the ban happened. “Everyone knows which country they represent, and I know which country I will represent,” she said. Either way, it’s a good idea to keep an eye on these two figure skaters as they battle it out during the long program on Friday.